Please advise any errors or omissions. 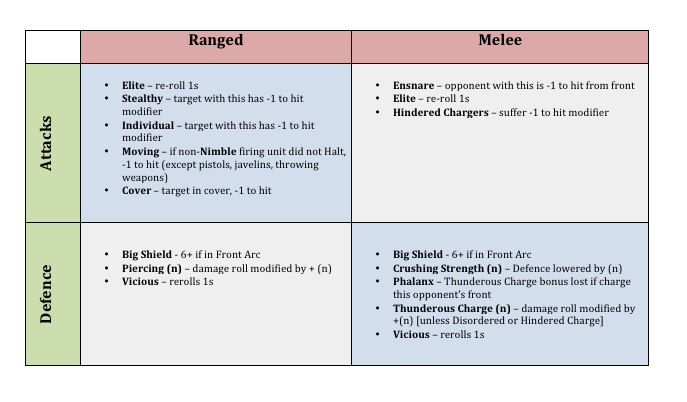 There's a 1 page special rules cheat sheet floating around somewhere but can't find it right now unfortunately. loving the direction of KOW Pete, great to see the posts coming thick and fast to generate some momentum/hobby buzz.